When I started Colleen Hartley Creative back in 2013, all I knew is that I wanted to design for others. After creating a few logos for people, I would send them a .zip file of the final layouts and then send them on their way. Then I’d watch to see what would happen next. Some clients would come back immediately for more help with other design projects - perhaps a business card, Facebook page graphic, flyer, or brochure. Others would try to implement their new visual brand on their own - I’d helplessly watch them post something stretched out and disproportionate or throw their logo into a mishmash of fonts, colors, and clip art. And sadly, some wouldn’t even USE the files I sent them… WHAT?! Visual brand strategy is key because having a logo isn't enough. Your brand visuals need to work together in harmony to effectively communicate the right mood and message to your clients and customers. At that moment, I knew my goal for my business needed to change. I didn’t just want to make pretty logos anymore. I wanted to help small businesses strategize a complete visual brand that would appear cohesive in print, on the web, and beyond to create a compelling experience for their followers. You see, your brand can’t be boiled down to just a graphic. It’s the gut feeling a customer gets around your business - does your business feel happy, calm, bold, quiet, corporate, relaxing, approachable, high-end? When your branding strategy gives a clear picture of what your business stands for and the kind of feelings you give your clients, you’ll be able to attract more of the right followers and weed out more of the wrong ones. The followers who share your brand’s personality and values will become enthusiastic, raving fans. They’ll refer you to their friends, share your social media posts, and buy your products. This will establish brand loyalty and ultimately increase your profits. 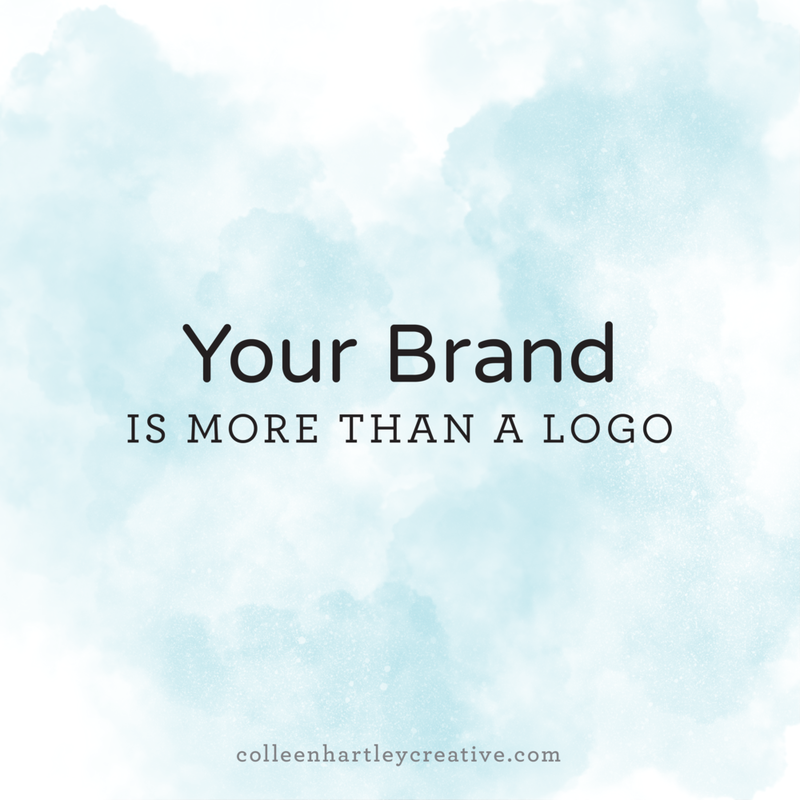 And it’s all because you took the time to strategically define your brand! If you’re ready to create a visual brand strategy for your business, let’s set up a free consultation call to chat! I’d love to help you figure out the next best step for you.